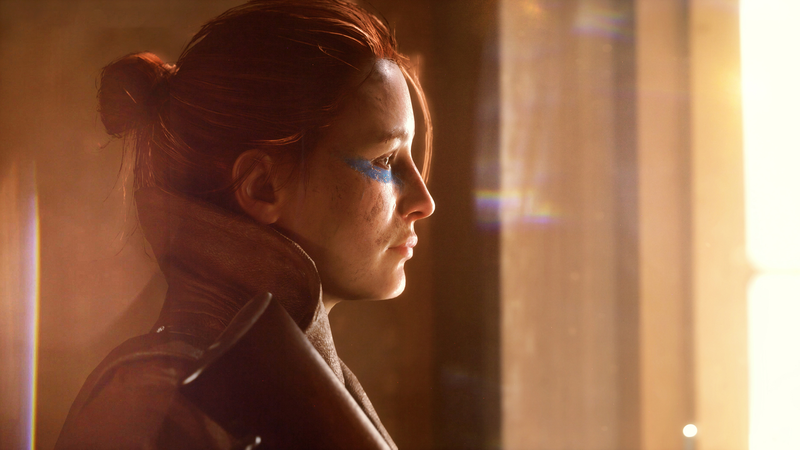 Battlefield 5 – What is it? 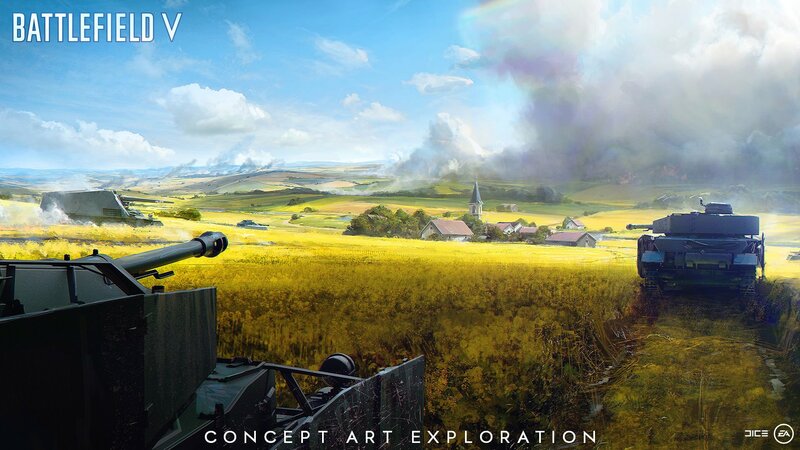 The game takes place during World War II with DICE hoping to tell some of the lesser-known stories of the global conflict. 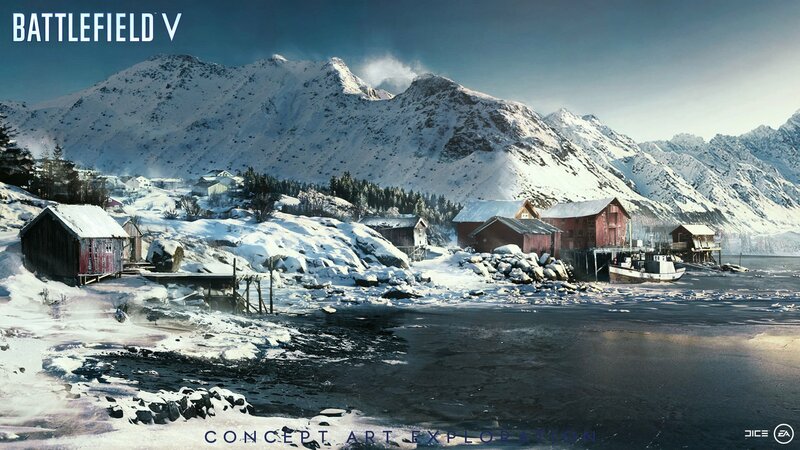 The game’s single-player ‘War Stories’ campaign will see players journey north of the Arctic circle to Norway, witness the devastation of Rotterdam, and battle across the French countryside amongst other locations. 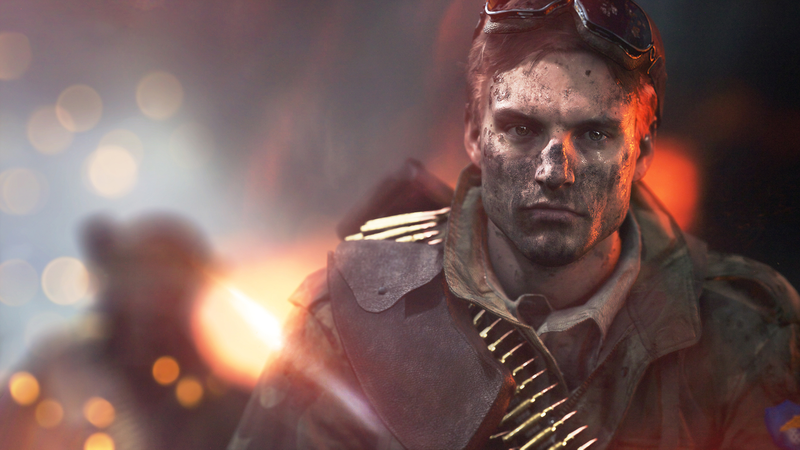 What is Battlefield 5 release date? Squad members can revive each other even if they aren’t Medics. You can go prone on your back and turn 360-degrees with proper animations while prone. You’ll automatically be placed in a squad upon joining any match. Squads can also join a server together, and squad chat will stay active through menus, loading screens, or when leaving a match. No, All maps and modes will be free. What are Battlefield 5’s classes? You can pre-order the game right now, and doing so will give you access to the Battlefield 5 Beta, which will run some time towards the end of the year – likely September.